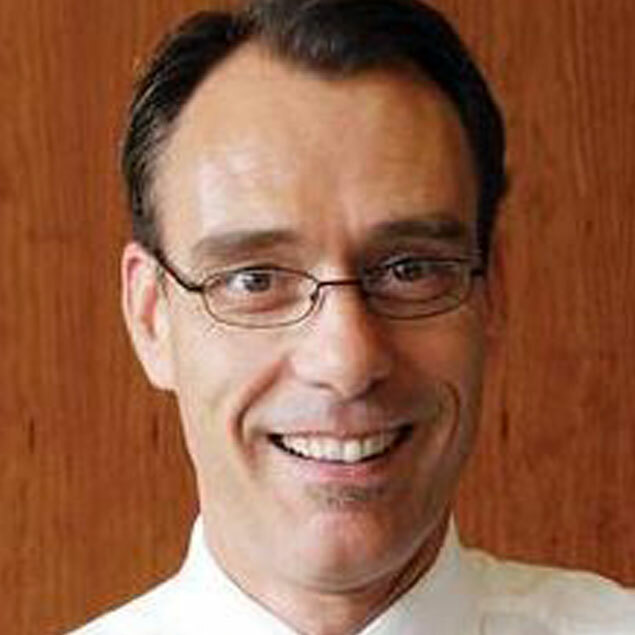 Gerald Thomas is the Director of Alcohol, Tobacco, Cannabis and Gambling Prevention and Policy at the British Columbia Ministry of Health, a Collaborating Scientist with the Centre for Addictions Research of BC, an Adjunct Professor in the Department of Psychology at University of British Columbia, and owner/operator of Okanagan Research Consultants. He received his Ph.D. in political science from Colorado State University in 1998 and has worked in the area of Canadian addiction policy since 2004. He served on the secretariat of the working group that created Canada’s first National Alcohol Strategy in 2007, worked on several national and provincial level projects related to substance use and addiction​, and has published numerous peer-reviewed papers with leading researchers in the field. He lives with his family near Qualicum Beach, British Columbia, where he enjoys a variety of outdoor pursuits including mountain biking, hiking, and windsurfing.